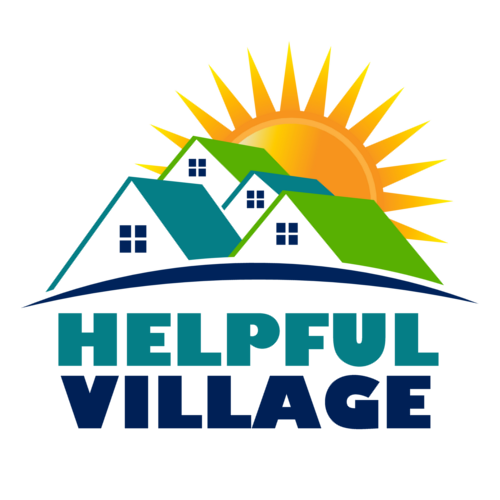 In this page, we assume that you are already involved with a village and you want to learn how to use HelpfulVillage to improve your village website. In order to get started, you can get your 30-days free trial website for your village contacting HelpfulVillage and asking for an Admin account to manage it. Village Goal: With events, we go beyond the virtual existence of the website and we get people together. Having events on the village website is very important to let prospects know that the village is in motion. Village Goal: A village is first and foremost a group of people, therefore we want to have members and volunteers in the village database as soon as possible. Village Goal: Fundraising is key for the financial sustainability of the village. Helpful Village makes it super simple to donate online. Village Goal: From day one, the village can start publishing a list of trusted providers that villagers can use. Helpful Village includes vetting process features that help the village make sure that agreements, licenses are known to the village. We think these 5 strategic goals are a good starting point, once they are reached you are off to a good start, there are other modules that are typically used later on: Memberships & Renewals, Prospecting Tasks, Reports and Volunteer Matching. We are preparing another blog post to let you know more about those !